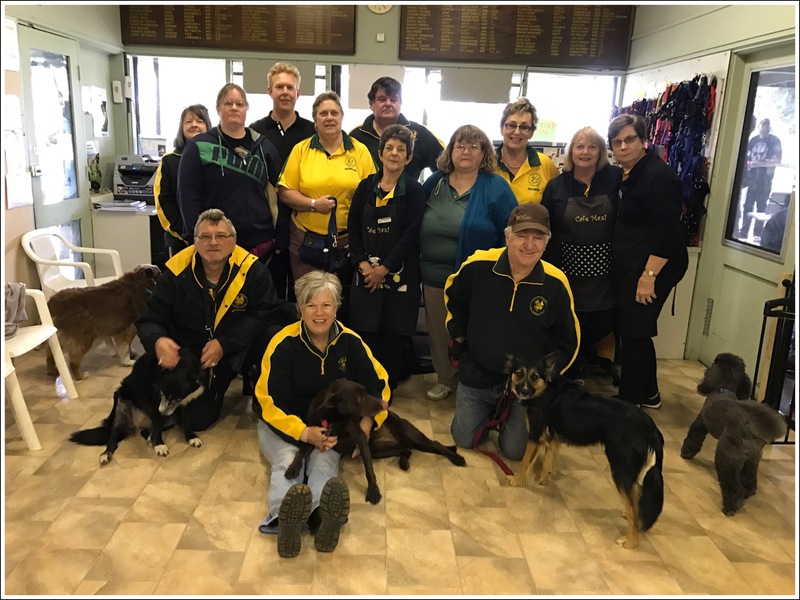 Woodville Community Dog Training Centre is a non-profit organisation that offers reward based training obedience for your dog – young or old. We do not allow the use of ‘choker’ collars or ‘check chains’ in class. We use martingale collars, or halti style collars. We will show you how to train your dog to be a great social pet. 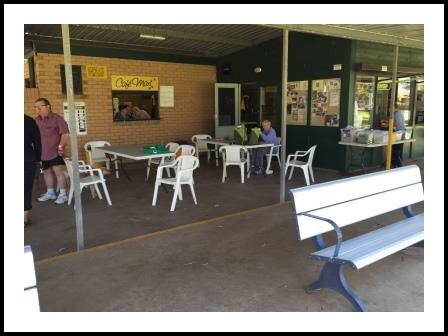 The club is run by volunteers and we meet each Sunday from February to December (except long weekends). Our instructors are headed up by our President Claire Lowe and Vice President John Fridmanis and all are well trained. Our club is a friendly place to come, and meet new people. You can have a cup of coffee, treat yourself to a snack, or even enjoy a bacon, and egg sandwich, at Maxi’s Cafe. We also have the Puppy Shop that sells all your dog’s needs – from collars, leads, toys, and great treats – all at reasonable prices. Please read our club rules before coming, and if it’s your first day please come without your dog to our Induction Session at 9:30am.